CV Labels – your partner for Pharmaceutical, Medical and Healthcare labelling solutions. As a leading UK self-adhesive label manufacturer, CV Labels has the expertise, experience, technology and production capacity to provide the tailored labelling solution you need. Click here to solve your labelling challenges. CV Labels delivers innovative, tailored labelling solutions of the highest quality, and has PS 9000:2016 pharmaceutical quality certified supplier status. Our GMP and MHRA-audited label manufacturing process ensures the quality and compliance you need. 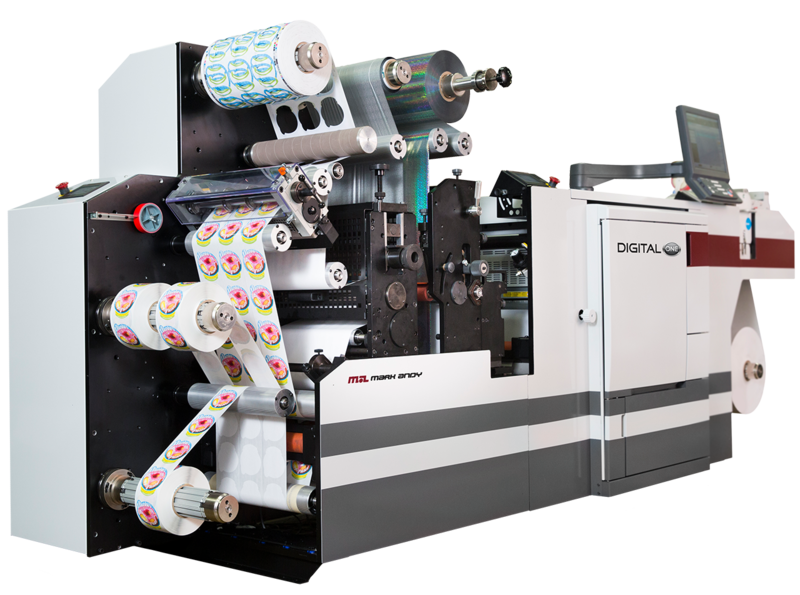 State-of-the-art machinery includes two six-colour Nilpeter FB-2500 UV-flexo presses and a graphics camera rewinder. We also employ an EyeC Proofiler which dramatically improves quality control by digitally comparing scanned print samples against proofs. Our technical experts and designers will work with you to develop unique, cost-effective labelling solutions. Whether you need labels for reliable everyday use, or for harsh applications, such as cryogenic environments or high temperatures, you can depend on CV Labels to deliver. Our in-house design studio ensures your design can be reproduced by the required print method, and our secure server upload guarantees the confidentiality of your designs. Contact us to discuss your labelling requirement. Michael Stokoe - Production Manager, Bioforce (UK) Ltd.